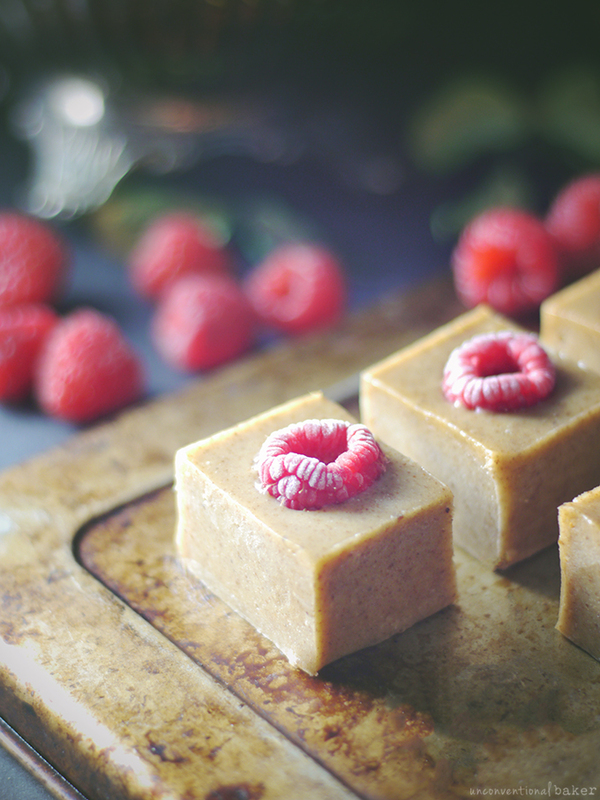 I know we’re all still excited about that baked cheesecake from yesterday, but I just finished my last bite of this raw almond raspberry marzipan fudge and ran over here quick to tell you about the recipe… because sometimes you need some wholesome sweet brain fuel… in bite size form… with a raspberry on top! 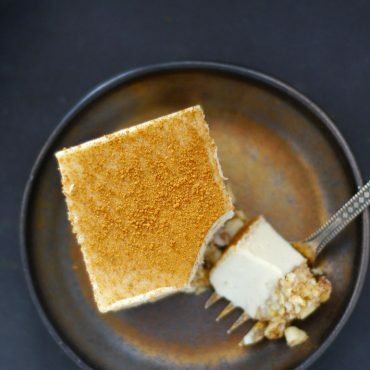 Let’s just say it’s like the long lost fraternal twin of the cashew maple fudge in Unconventional Treats, only with its own flair and decadence. I’ve been really digging raspberries and almonds lately (and always!) so decided to play around with those flavors when the urge hit for a wholesome quick sweet treat. The result was… mmm… well they’re all gone. It’s been a day. 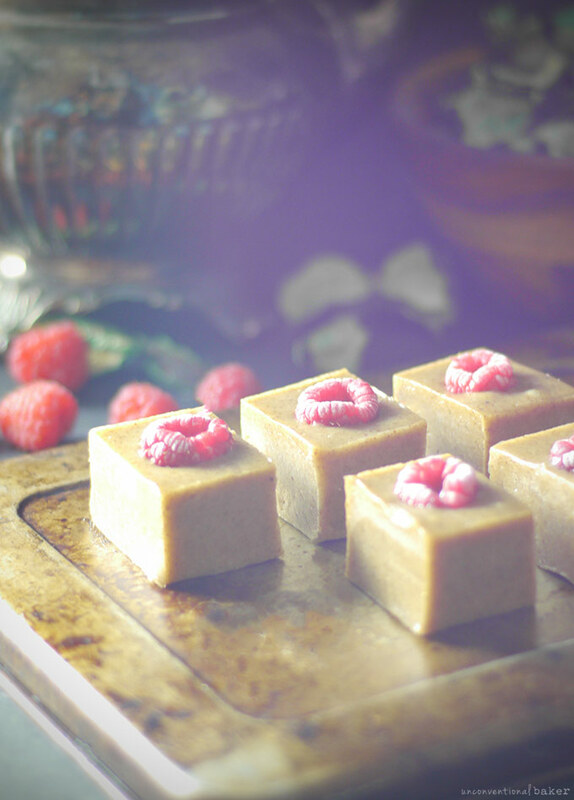 Yeah, these little quick & easy dairy-free fudge squares are pretty darn delicious :) (and sweet — fair warning!). P.S. 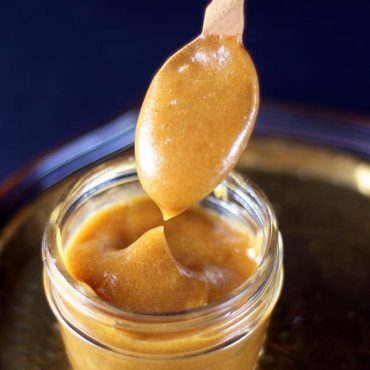 Feel free to trade in another nut or seed butter, or omit the almond extract and just add more vanilla (though you’ll lose the “marzipan” flavor), leave out or swap the berries — this recipe is quite forgiving in those areas, so have fun with it. 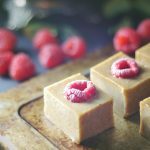 A quick, wholesome, dairy-free raw marzipan fudge with a creamy almond butter base and tangy raspberry accent. Gluten-free. Blend all ingredients together until just incorporated into a smooth mixture. 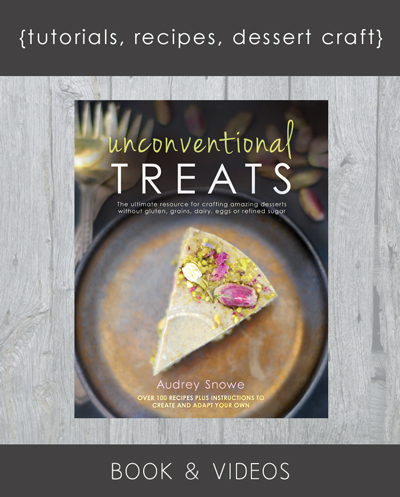 Spoon into a parchment-lined small tupperware container (I used a 6”x5”x2” rectangular dish, but anything of a similar size will do). Smooth out the top and space out 8 raspberries throughout (imagining the raspberries to be in the center of each future slice). Freeze overnight (or at least 5-6 hours until firm). 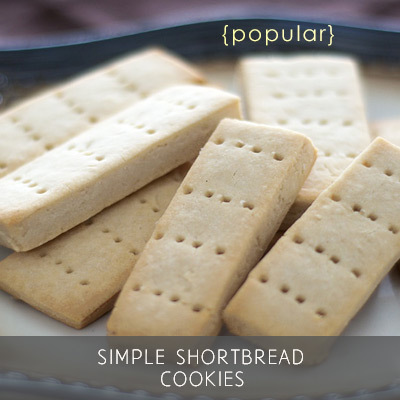 Remove from container, trim off the edges (optional), and slice into squares. Enjoy! Keep the fudge frozen until ready to eat. Oh. my. goodness. 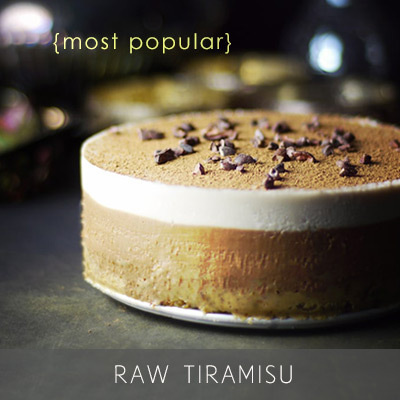 I printed this recipe a while ago and put it in my binder of raw desserts to try. I finally did and it’s incredible! So easy — I actually used an immersion blender because the quantity is too small to catch in my blender (a perpetual problem) and it worked out fine, until the mixture got too sticky :) But it was mixed enough by then, and the result is so so tasty! I reduced the maple syrup to 3 Tbsp and it was still plenty sweet. And raspberries are out of season so I just topped it with goji berries. I will definitely be making these again, thank you! Thank you, lady :) And yes, I agree… some days just call for fudge. Beautiful, Audrey! I love your photo styling recently, everything has been gorgeous! You’ve gotta love old, black cookie sheets for props! 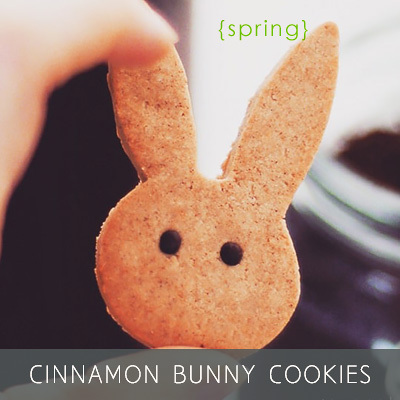 Looks so easy and yummy so I’ll be trying these soon! Enjoy them! Hope you’ve been well. Hi there little raspberry topped tax motivation! I love that late at night when most people would be eating something crappy from a bag or a box you are snacking on the most adorable and straight-from-a-fancy-bakery little bites :D Almond extract has the most unique flavor, I love it (more than the flavor of straight up almonds actually!) and I’ve been on a raspberry kick lately too! Perhaps just dreaming about summer berry season? 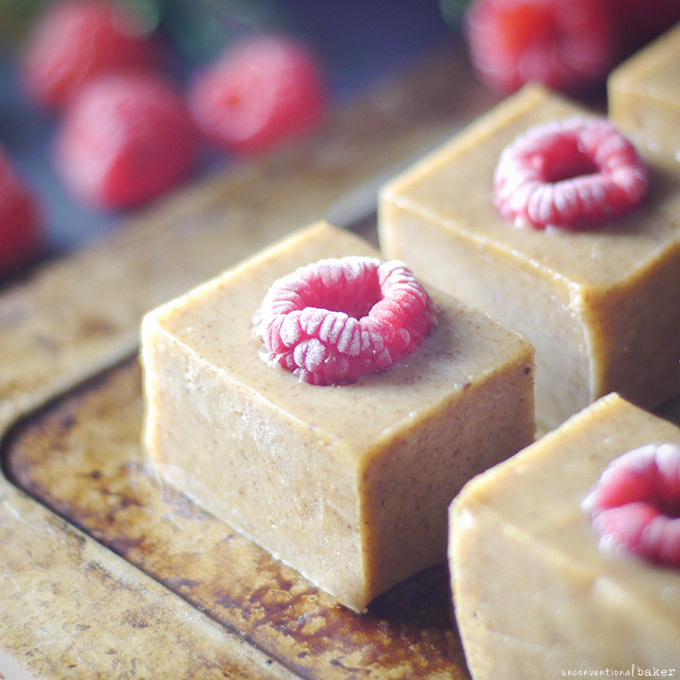 :) You make vegan fudge so simple! Yum!! 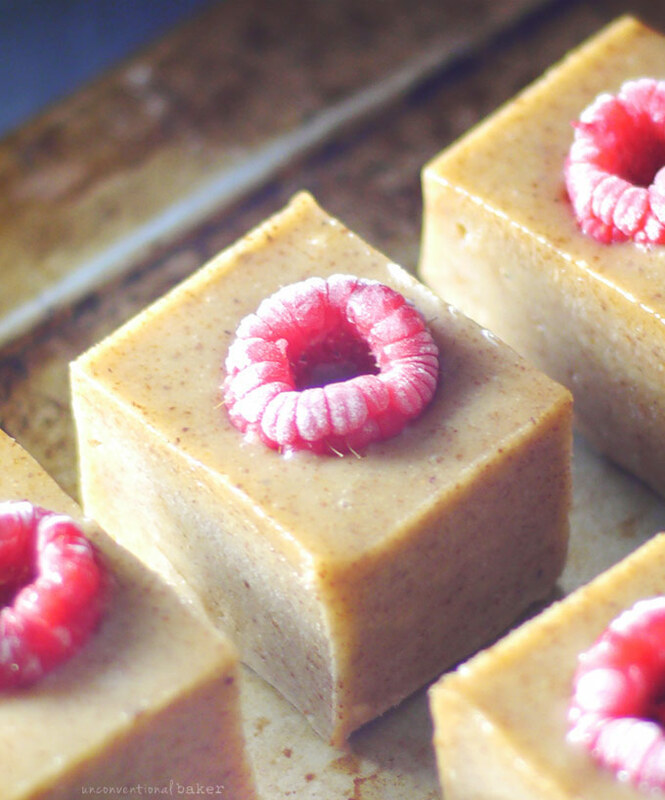 I love almond-raspberry flavours too and these look divine. Thanks so much, Kari! Yes, raspberries and almonds are such a good match.